Today, the phobia of sugar. 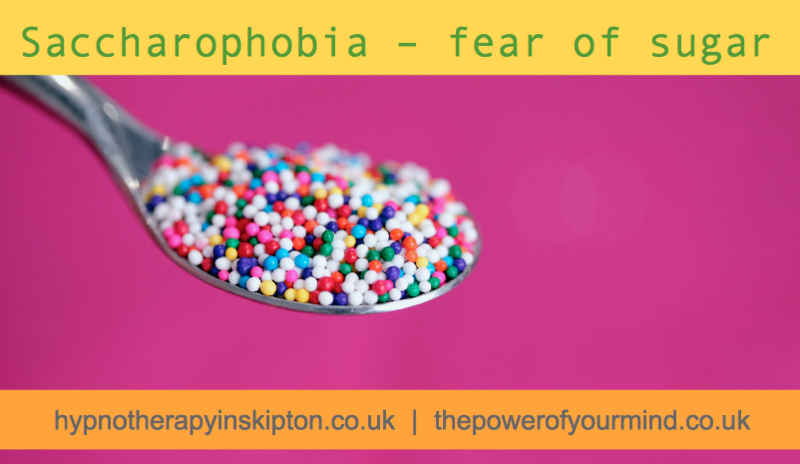 Phobias are acquired and hypnotherapy is a great way to move on from them. It is worth seeking help especially if your phobia prevents you from living the life you want. Contact me for more information.